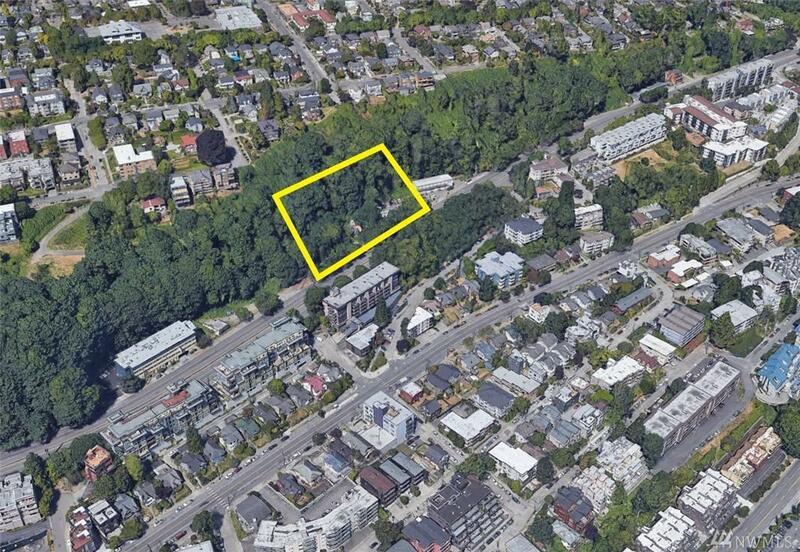 Cheapest land on Queen Anne! Mostly flat 15,912 square foot lot with option to acquire additional square footage from the City. 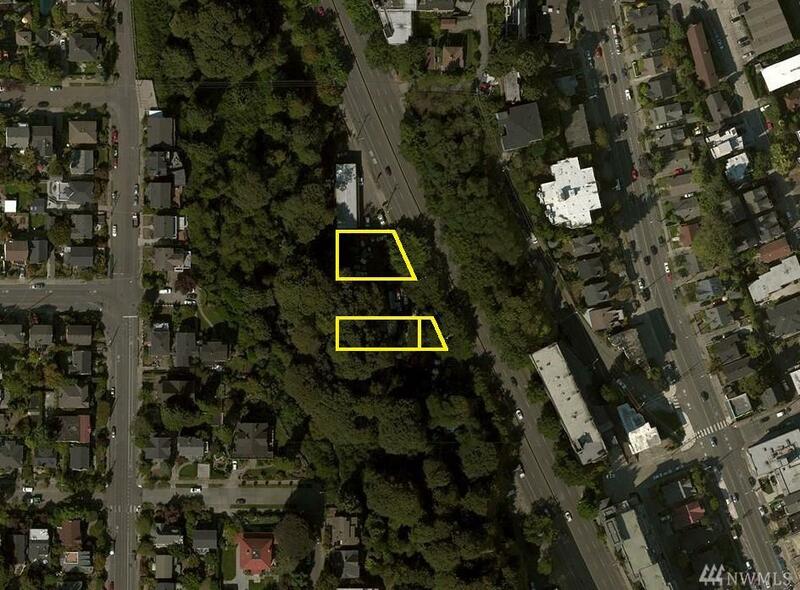 High visibility location on Hwy-99 ideal for a business looking for parking. 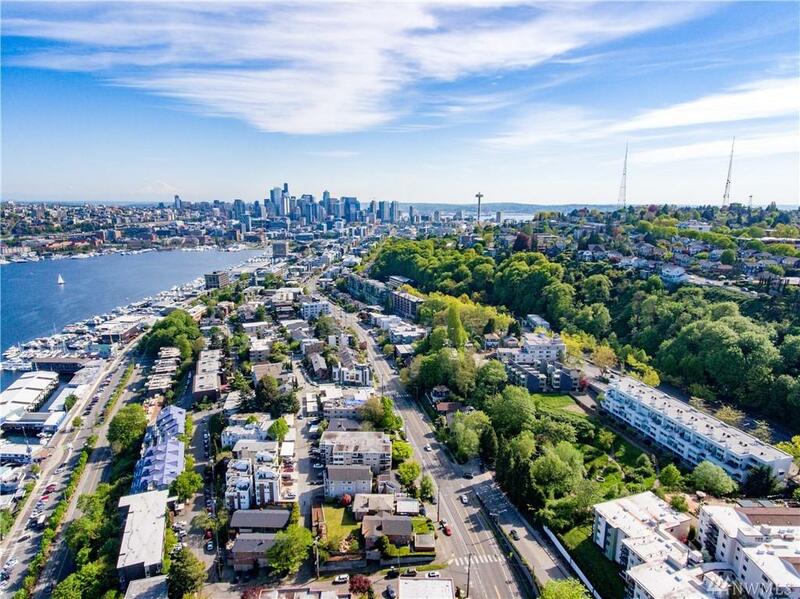 Great proximity and access to Downtown Seattle and South Lake Union. 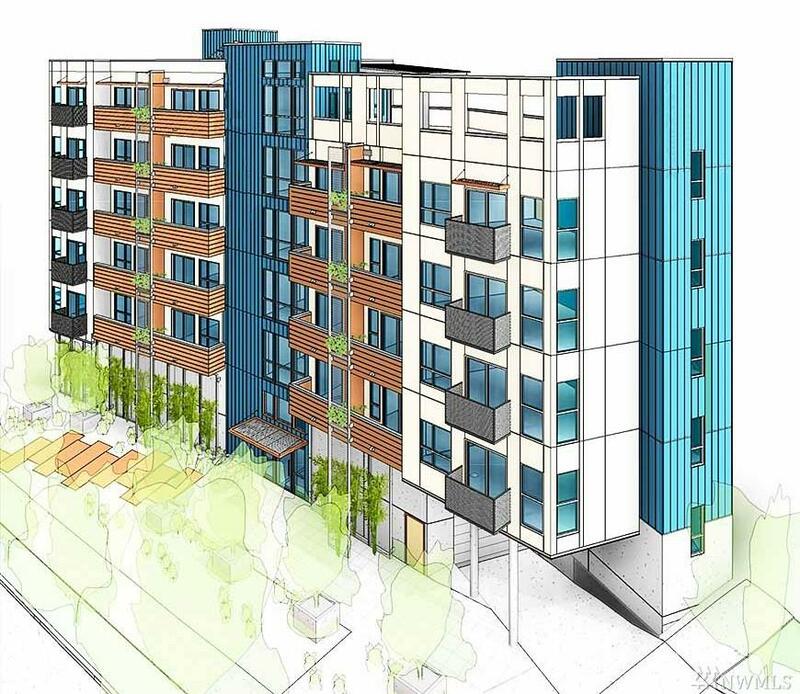 Potential mixed-use flex office, apartment, or storage site. 65 height limit.